Choosing flooring: What are my options? A number of factors come into consideration when choosing the best floor for your home like the climate you live in, the size and age of your family, and the style you wish to pursue. Not to mention price. It’s not just about choosing timber over carpet, but whether laminated timber effect suits your taste (and budget) over hardwood. This week our Hubbies give you a run-down on the different types of flooring to help you decide what would best suit you. Carpet. Carpet flooring can be less expensive and easy to install. It is generally easy to maintain by vacuuming but is susceptible to stains. If you live in a cold climate or a timber house, carpets add warmth to the room and also provide comfort for young children. 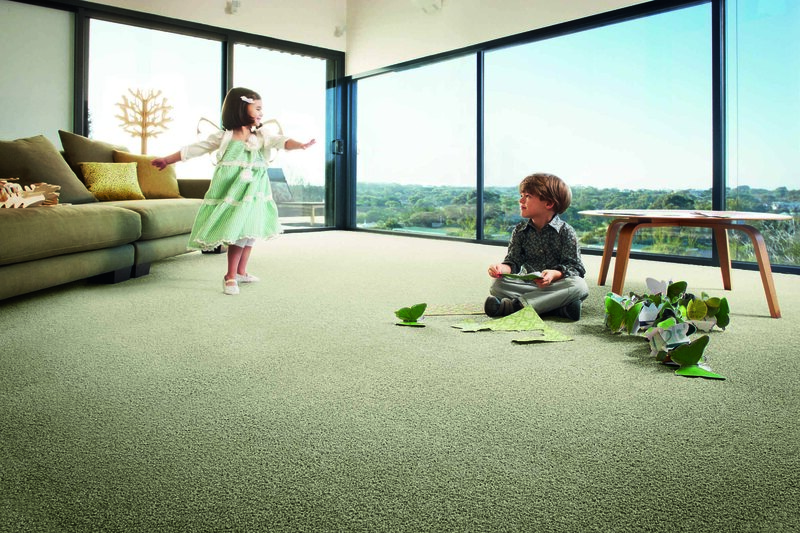 If you’re a busy household, your carpets may need replacing after 5 years. Hardwood floors. 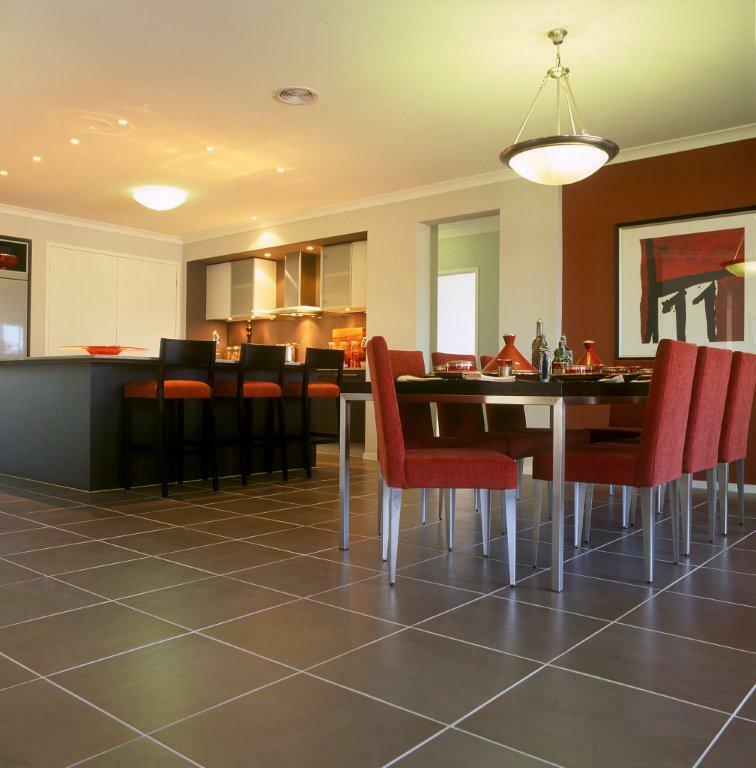 Timber floors are built to last and are renowned for being sturdy and strong. When polished, they look fantastic but they are also exposed to scratches from furniture such as chairs and tables. They are very easy to maintain through dusting, sweeping and vacuuming and can last 10-15 years if looked after well. Laminate floors. These are a popular choice for home renovators and first time home buyers looking for a modern appearance without the large price tag. 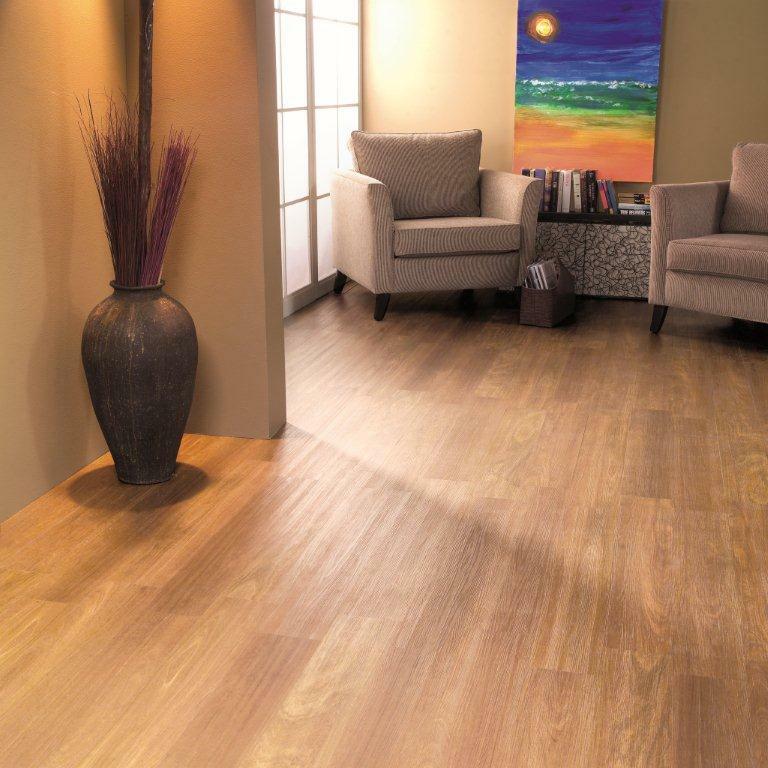 These floors can appear like timber or tile and their versatility means they last up to 10 years. Tiles. Often you’ll find tiles in the bathroom because they are durable and decorative, but they are less common in the living room. While they appear easy to clean, the grout seams can make it quite difficult, so style and surfaces are important considerations. They can also be quite cold in cooler months. A reseal and grout strip after 10-15 years is often required. 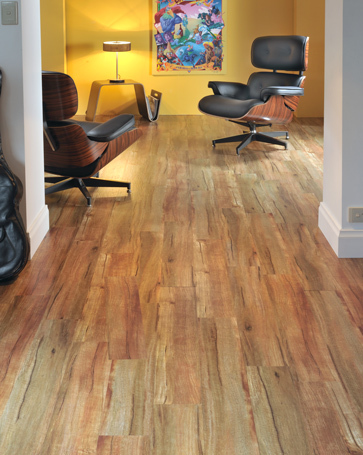 Make sure you choose flooring that suits your taste, budget, practicality and home design. There are plenty of great options out there and shopping around is the best way to go about finding the right price for you. If you’d like to find out any further information call Hire A Hubby on 1800 803 339 of visit www.hireahubby.com.au.